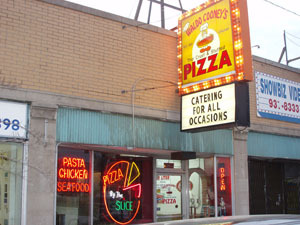 Waldo Cooneys Pizza is now proud to be serving the East Chicago area, bringing along our original Chicago recipe for famous thin crust pizza. Also known for outstanding dinners, sandwiches and appetizers. 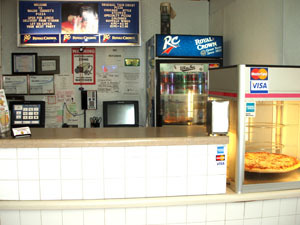 Family owned and operated, combining 25 years in the pizza industry. Ready to serve you day or night. Delivery is available from 11 am daily. Call us for lunch or dinner for fast hot delivery or pick it up. Also offering full service catering, just call for assistance for all your catering needs. We look forward to becoming the East side’s number one choice for pizza, catering and more..